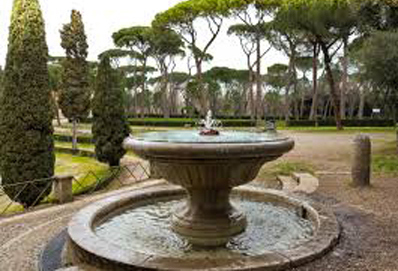 The right water feature can complete the look of your lawn or property and give it a great custom look. 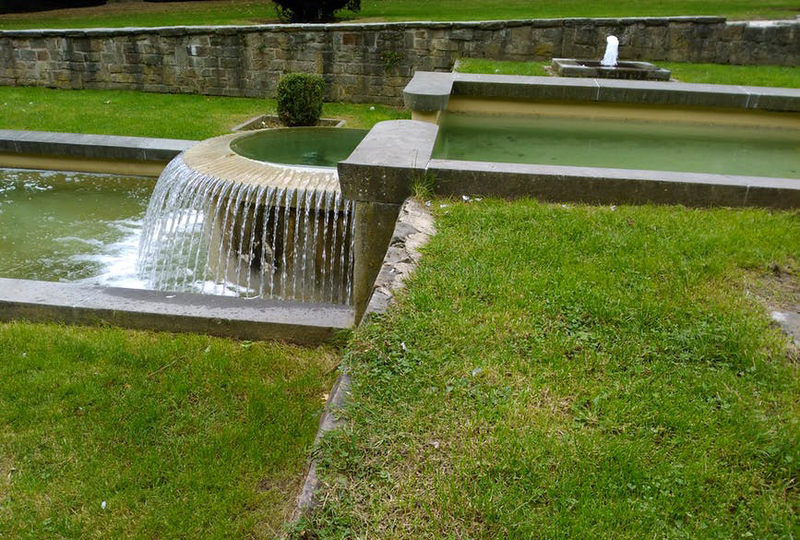 Whether you want a water feature for your home or business, Terrascapes can get you a great water feature to fit your style and budget, and will expertly install it exactly where you need it. 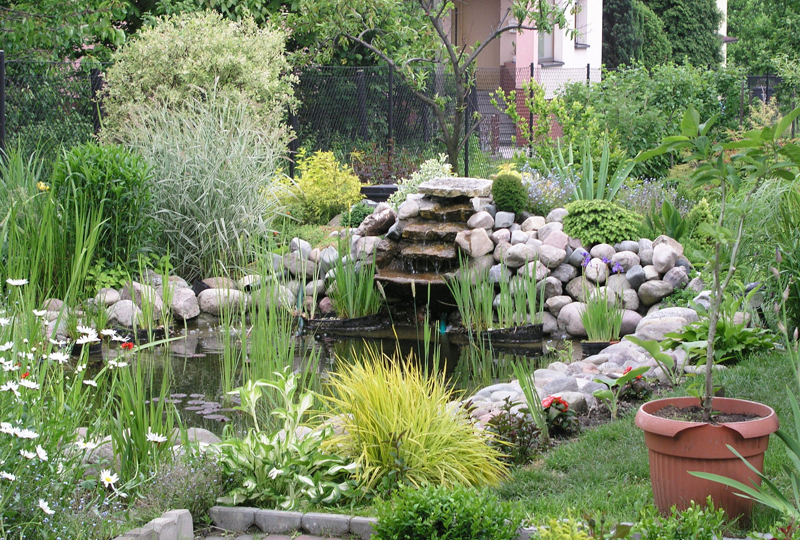 From small to larger water features, Terrascapes can professionally install the right water feature to fit your look, budget, and space.